1. What Makes RoboOption Different Than Other Brokers? 2. 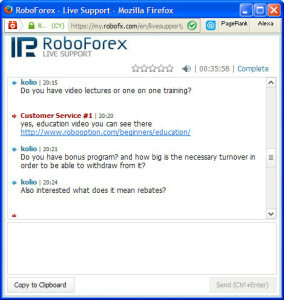 Do RoboOption Offer Binary Options Trading Education For Newbies? 3. 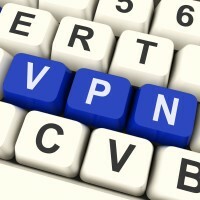 Is there any bonus program for new clients on RoboOption? How big is the bonus wager? 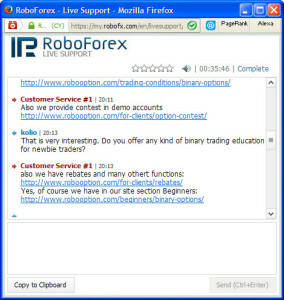 RoboOption seems to be a good binary options broker backed up by strong forex brand RoboForex. 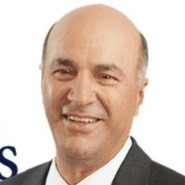 Despite the small delay in connecting with the broker representative, after the start of the conversation we had pretty straightforward conversation with good answers, always detailed and backed up by links to appropriate sections of the broker site. 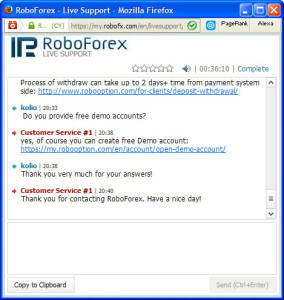 It was nice to hear that there is free demo to test and even a demo trading competition on RoboOption trading platform. In addition to an ordinary bonus they offer also rebates system which can give additional benefits to active traders. My personal opinion is that this broker is promising and based on more detailed examination it could gradually move higher in our ranking system. Visit the Complete RoboOption Review by Martin Kay.